Whether you’re building a business, planning for retirement or setting your bucket-list goals, you need a Financial Advisor on your side. Our wealth management team takes time to learn what’s most important to you. We then work with you to create a comprehensive wealth strategy. From there, we can suggest realistic financial solutions to help you meet your goals. As your wealth management team, we’ll walk with you through the various stages of life. If your financial plans change, or the market shifts, we’ll help adjust your accounts. Our aim: to keep you on course toward your most important life goals. Your goals, hopes and dreams are at the center of our work. That’s why we’ll plan to meet with you at length when you first begin working with us. We’ll ask smart questions and listen to what you say matters. Once we fully understand your situation, we’ll suggest ways to put your money to work. Be flexible. When changes come to your life, or in the market, we’ll tweak your financial strategy. With over 23 years of experience, Brett provides investment advice and financial planning to OWCM clients. Prior to joining Morgan Stanley, Brett was a Vice President at U.S. Trust, N.A., a 150 year old high net worth wealth management firm. Earlier in his career, Brett was part of the team responsible for starting the National Financial Planning program for Charles Schwab & Co., Inc.
Brett has been published in several magazines, including The Journal of Financial Planning for his collaborative peer reviewed work on measuring the sensitivity of a portfolio to catastrophic “Black Swan” events. 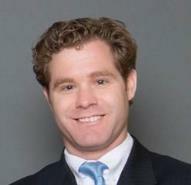 In addition to being a Certified Financial Planner™ and Chartered Financial Consultant®, Brett received his B.A. in Economics from the University of Connecticut and participated in the Executive Education program at the Stanford University Graduate School of Business. 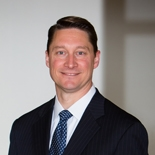 Brett has previously served on the Hartford Foundation for Public Giving’s Professional Advisory Committee, the Board of The Estate and Business Planning Council of Hartford, and The Board of the Association for Corporate Growth, Connecticut Chapter. Brett lives with his wife and two daughters in Marlborough, Connecticut. 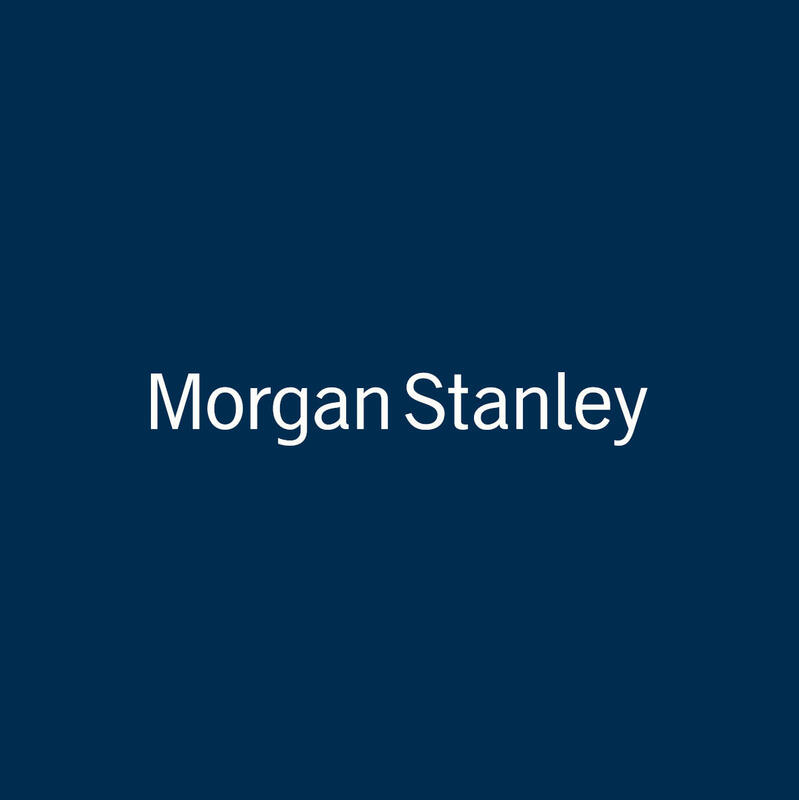 Prior to merging with the OWCM Group, Jay joined The Oakley Wing Group at Morgan Stanley in 2010, moving his advisory practice from Merrill Lynch in New York City. As a Certified Financial Planner, Jay focuses on developing personalized, forward-thinking financial planning strategies to help clients make in-formed, confident decisions about their finances. He is a graduate of Hobart College, with a B.A. in Economics and a B.A. in Environmental studies, and was awarded All-American status in collegiate sailing. His education and sailing interests are the foundation of his passion for Sustainable and Responsible Investing. Jay works closely with clients to help them align their portfolios with their values of and views on “Social Responsibility”. Jay currently serves as Treasurer of the Community Music School, and is a class agent for the Hotchkiss School Endowment Fund. Ready to start a conversation? Contact The TriPoint Group today.